I have always loved secret places and spaces! Growing up I thought Nancy Drew was my best friend. Despite building plans and cold hard facts-I believe that there must be a secret staircase in my house! 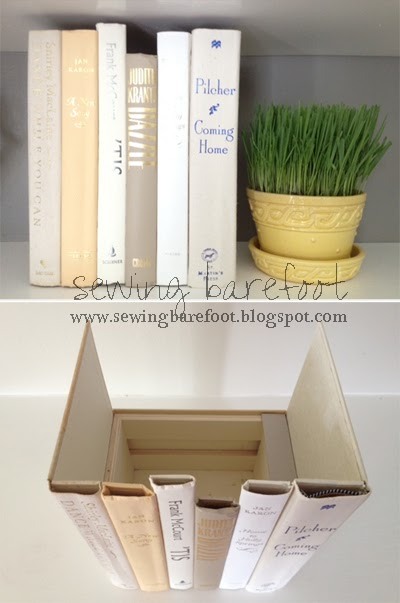 These DIY Hollow Books are the perfect thing to add a little intrigue and mystery to any home and bookshelf!